We went for dinner. A podcast ensued. Isabelle had deep fried pickles as well as mac and cheese. Jon was impressed with Montana’s and would give it 10 wings out of 10. He claims it is his favourite restaurant. That said, he claims all of them are his favourite. Jon has started an Oscars pool. You should enter it! 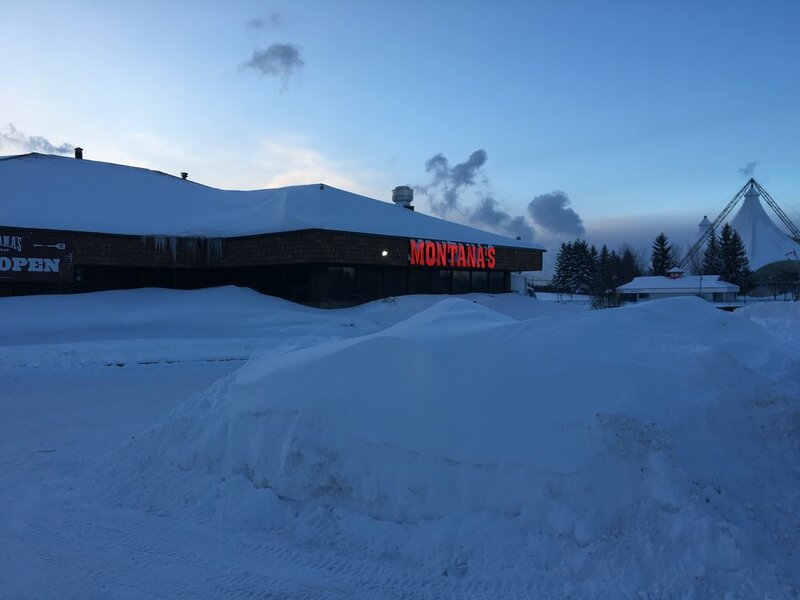 Posted in Restaurant Review, Podcast, The Jonathan Files and tagged with Restaurant review, Montana's, The, Podcast. January 25, 2019 by Dave Brodbeck.